Thermit Welding (GB) Ltd were happy to have taken part in the 2019 Spirit Cup. 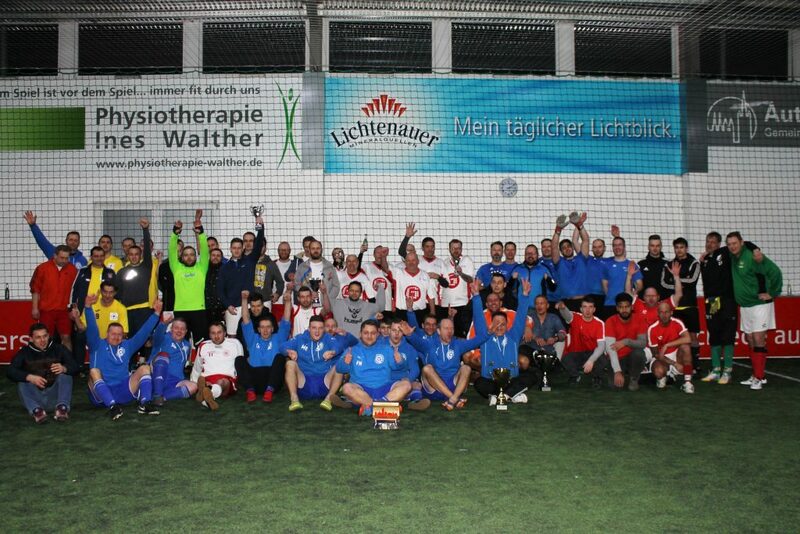 The Sprit Cup is an annual 5 a side football competition hosted by Thermit welding’s parent company, the Goldschmidt Thermit group, this year held in Halle, Germany. 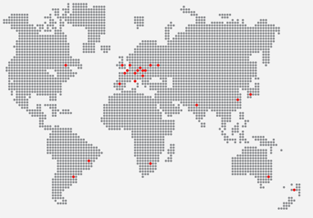 The competition was created to bring together the various international companies of the Goldschmidt Thermit group and exemplify the Goldschmidt Thermit ideals of “SPIRIT” (Success, People, Innovation, Rail, International, and Tradition) as well as to help share the expertise found in each region. The Spirit cup is a valuable resource for Goldschmidt Thermit companies as it allows each individual company to personally meet many of their sister companies. This community atmosphere leads to various tertiary benefits towards customers, such as faster communication when requesting products or services not commonly found in the UK market. The competition was lucky enough to include 7 GT companies, each stiving for the top position . After various games Thermit Welding were happy to have come out of the competition in Sixth place out of seven teams, improving on last years performance. Thermit Welding is also happy to congratulate the home team Elecktro-Thermit whom took first place.